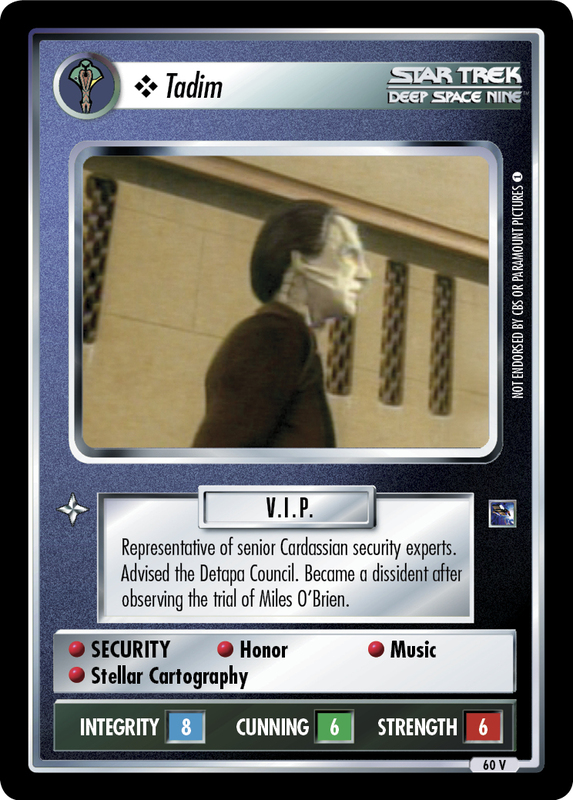 Representative of senior Cardassian security experts. 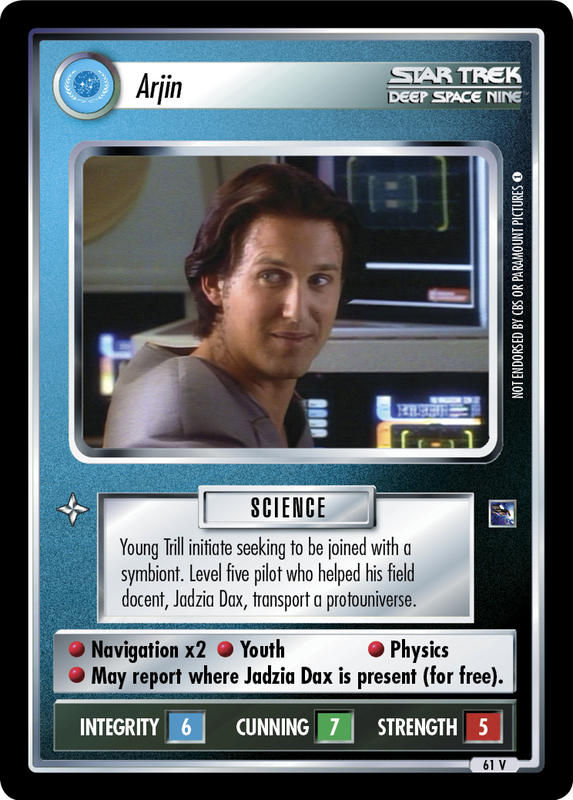 Advised the Detapa Council. 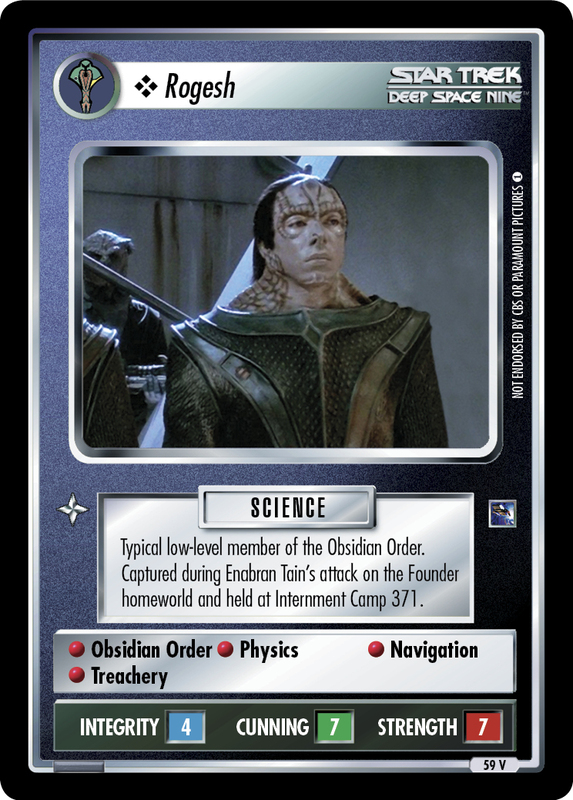 Became a dissident after observing the trial of Miles O'Brien.